The Latest in Celebrity News, Red Carpet Moments, Viral Videos and Breaking Celeb Rumors! 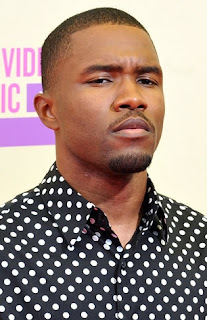 : Chris Brown crying over Rihanna or Frank Ocean? 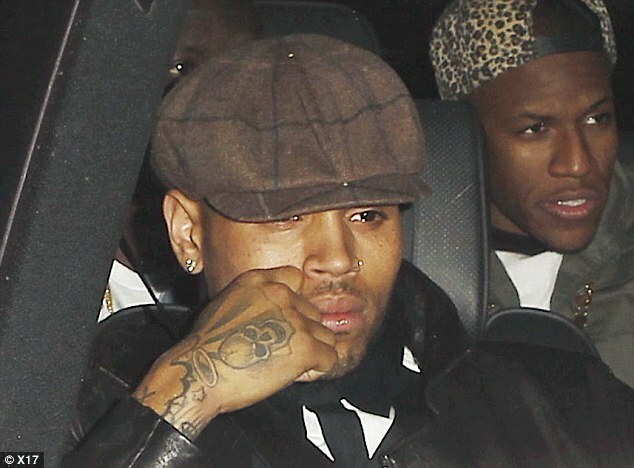 Chris Brown crying over Rihanna or Frank Ocean? 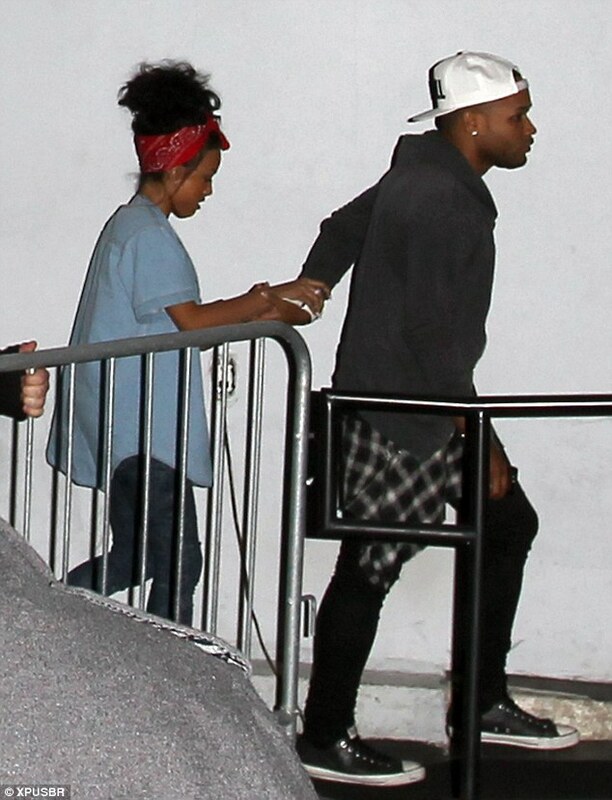 Chris Brown was spotted with watery eyes as he left West Hollywood...Read more for more details! 1.So we dont know if Chris was crying because he was scared Frank Ocean was going to press charges after their brawl..
Why do you think? Dont forget to comment!